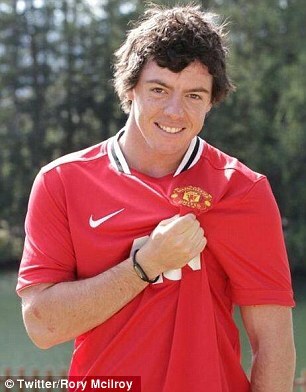 Facts You Should Know About Rory McIlroy – Links to articles and blog posts about the glorious game of golf! 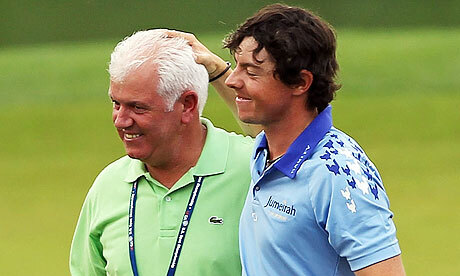 The relationship between Rory McIlroy and Caroline Wozniacki was always going to be in the media spotlight. Their split was always going to attract worldwide attention. This is just part and parcel of being a global success. 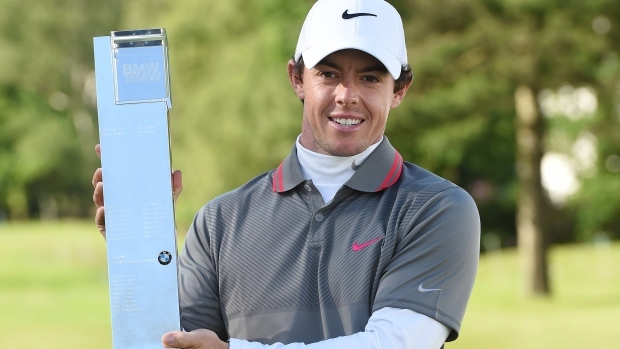 The initial reaction among many was that Rory’s golf game would struggle, but this was quickly banished by his impressive victory at the BMW PGA Championship. 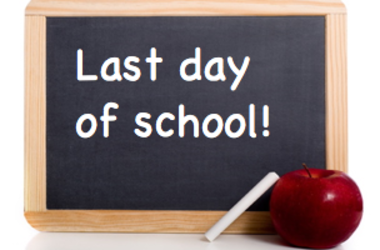 And this is what we should be focusing on. 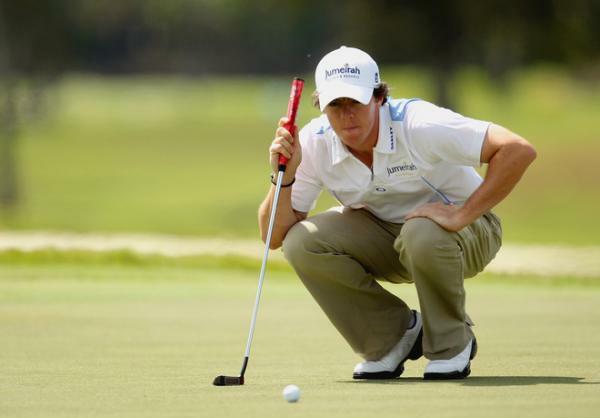 However, McIlroy’s personal life will always be under the microscope as long as he is dominating leader boards.But how much do you actually know about Rory McIlroy apart from his recent split with Caroline Wozniacki? Here are some facts about the Northern Irishman you may not be aware of and even if you are there’s no harm in refreshing your memory! 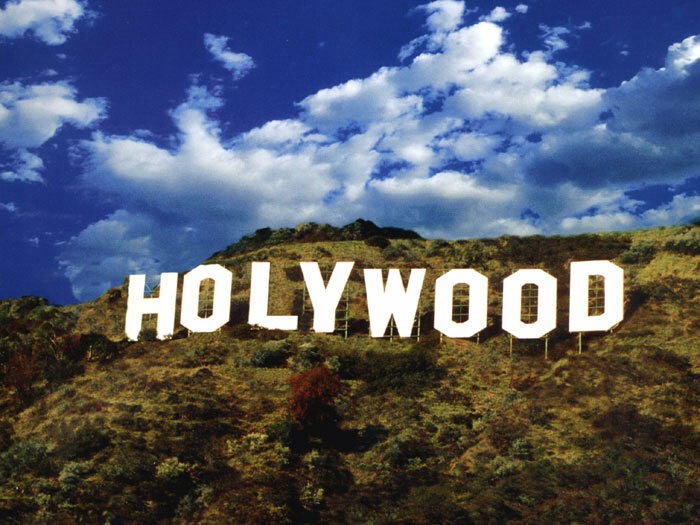 He was born in Holywood (not Hollywood…), Northern Ireland in 1989. 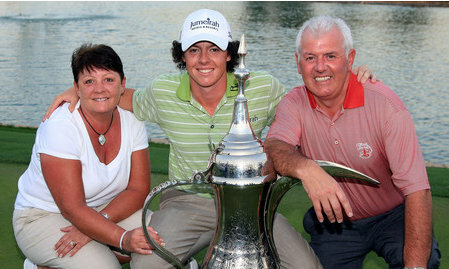 He is the only child of Gerry and Rosie McIlroy. He was hitting 40-yard drives by the age of TWO! 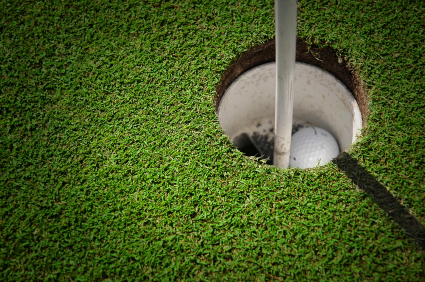 He recorded his first hole-in-one at the age of NINE. 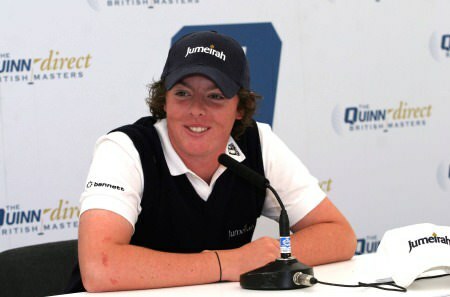 He played in his first professional event, the 2005 British Masters, at age of FIFTEEN. 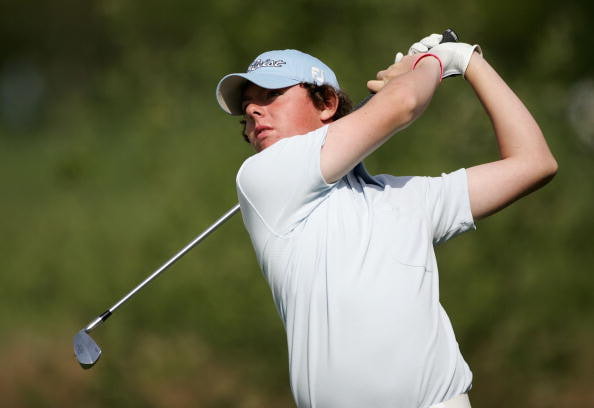 He left school at the age of sixteen to pursue a career in golf. 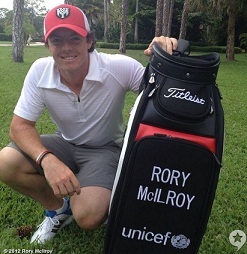 To support Rory’s dream, his father worked three jobs and his mother worked extra night shifts. 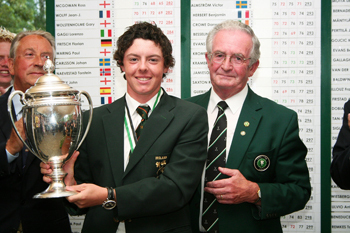 In 2006, he won the European Amateur title. In 2007, he turned professional. He became the youngest ever player to be in the world’s top 50 in 2008 and as we all know, his career has been quite a success since then. 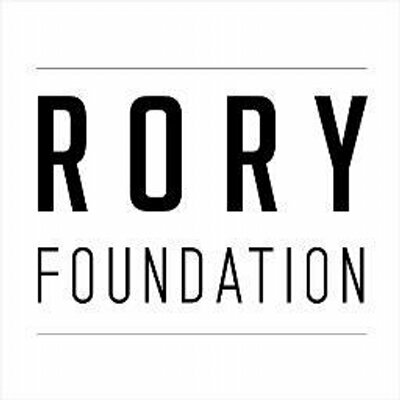 He set up the Rory Foundation at the start of 2013. 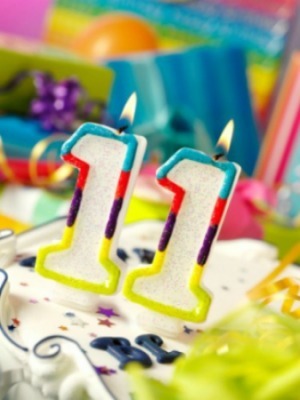 It aims to support children’s charities around the world and to provide unfortunate kids with the helping hand they need. Through his foundation, he continues to raise substantial amounts of money that he donates to various charities across the globe. 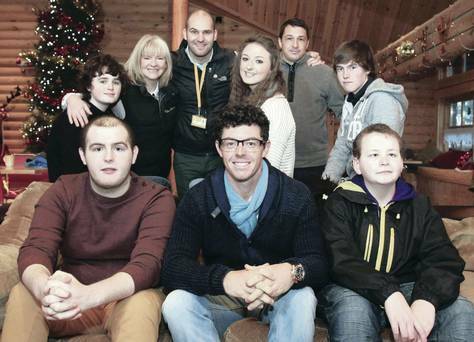 Just recently, he donated £1 million to a children’s cancer charity in Northern Ireland. This is just one example of the 25-year-old’s immense generosity. 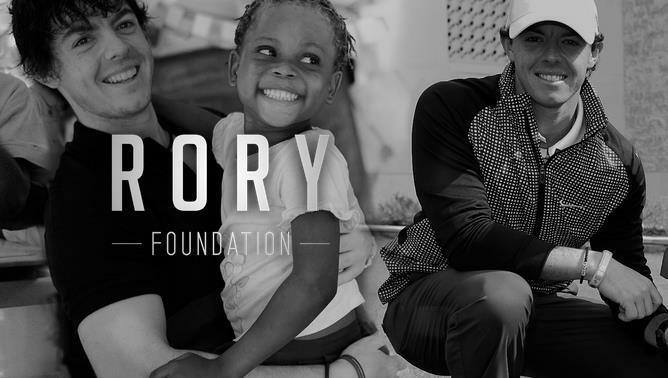 Rory McIlroy has been lucky enough to inherit an amazing talent for golf, but what is just as impressive is the fact that he has decided to use his success to help so many others. Like everyone else, he has everyday problems to deal with. He is not flawless, but who is? One thing is for sure, he is a fantastic role model for any aspiring young golfers. 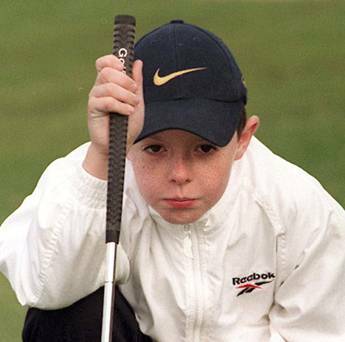 It is time for the media to put more emphasis on how great Rory McIlroy is for the game of golf and for so many unfortunate children around the world. 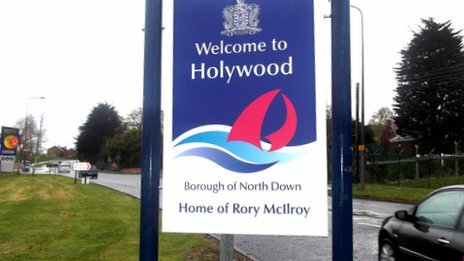 Let’s just see what the future holds for this Holywood superstar…keep up the good work Rory!